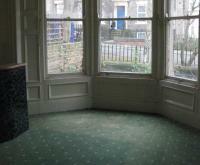 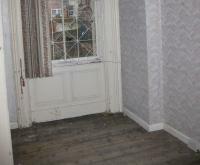 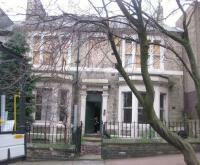 This is a substantial Victorian double fronted property,. 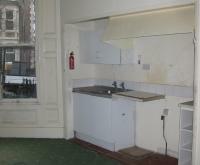 which consists of 4 self contained flats. 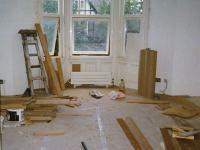 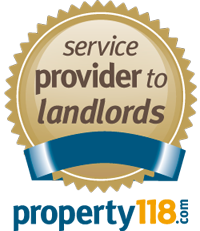 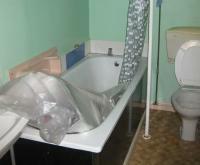 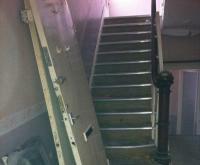 The refurbishment project will become 7 new flats and work is due to start soon.